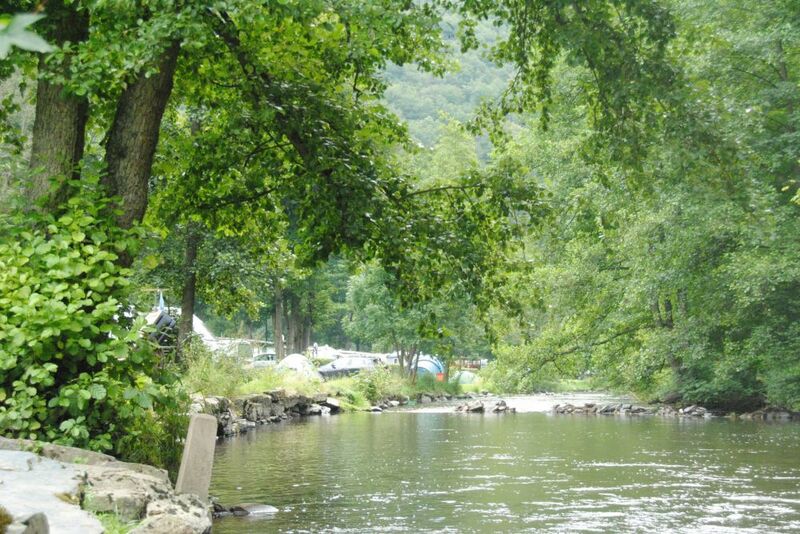 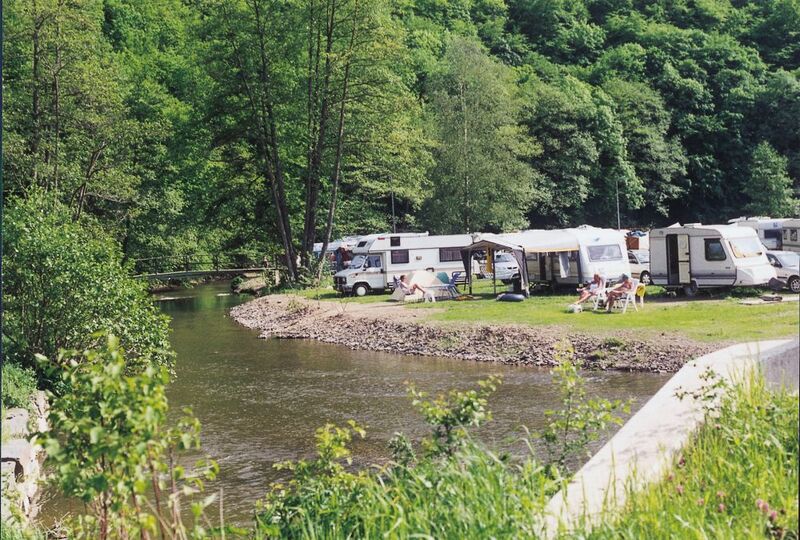 Camping Kautenbach is set on the beautiful shores of the Clerve River. 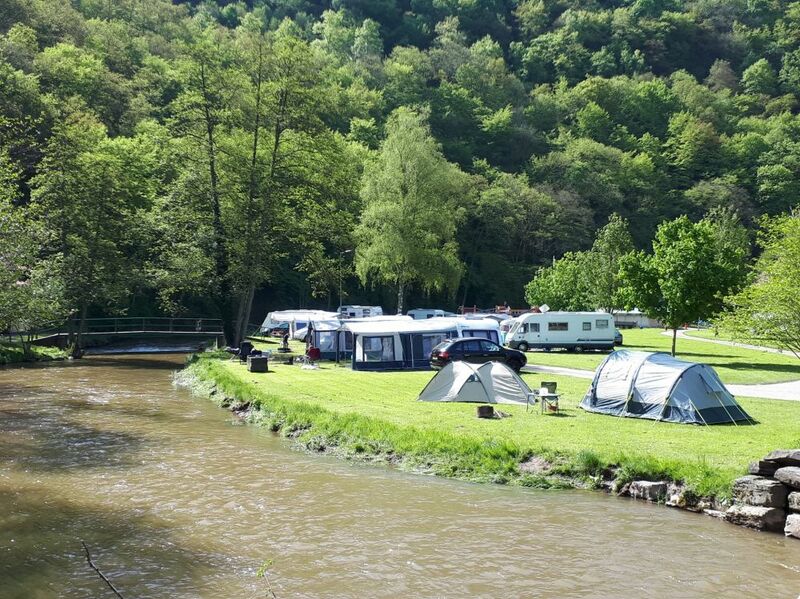 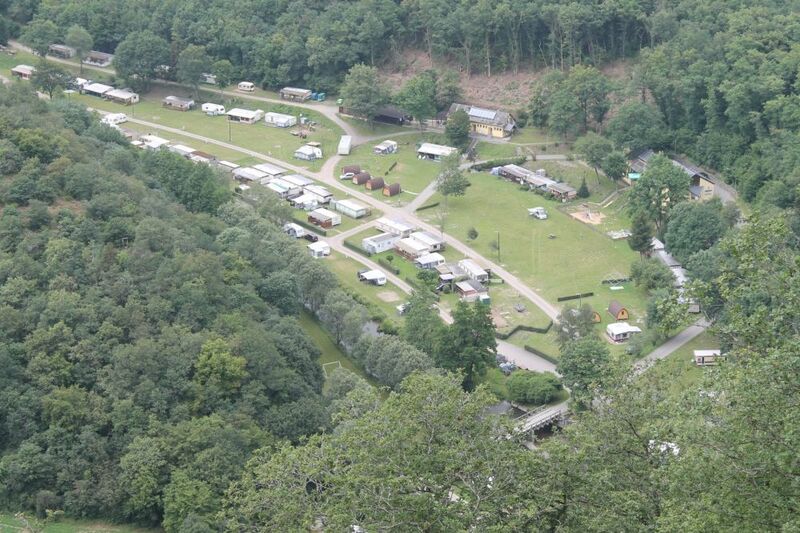 Modern facilities and large individual camping lots add to the comfort of our guests. 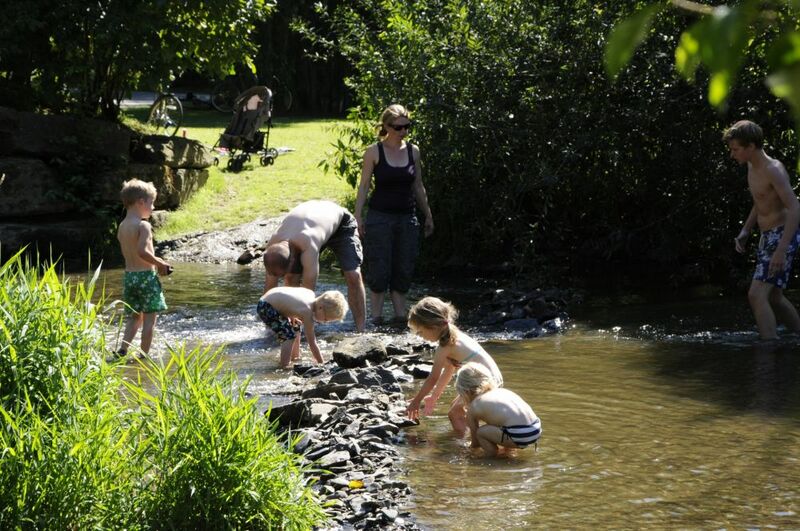 Completely immersed in nature, Camping Kautenbach offers peace and tranquility for young and old. 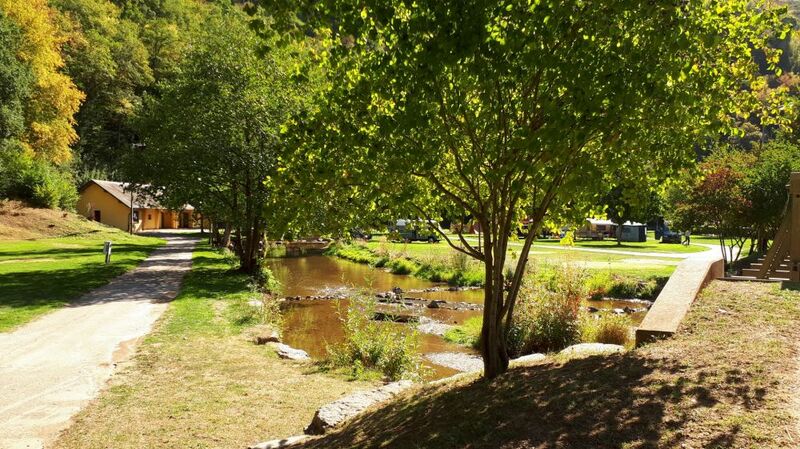 During the summer, a diversified animation program as well as a trampoline and an inflatable jumping castle provide entertainment for children. 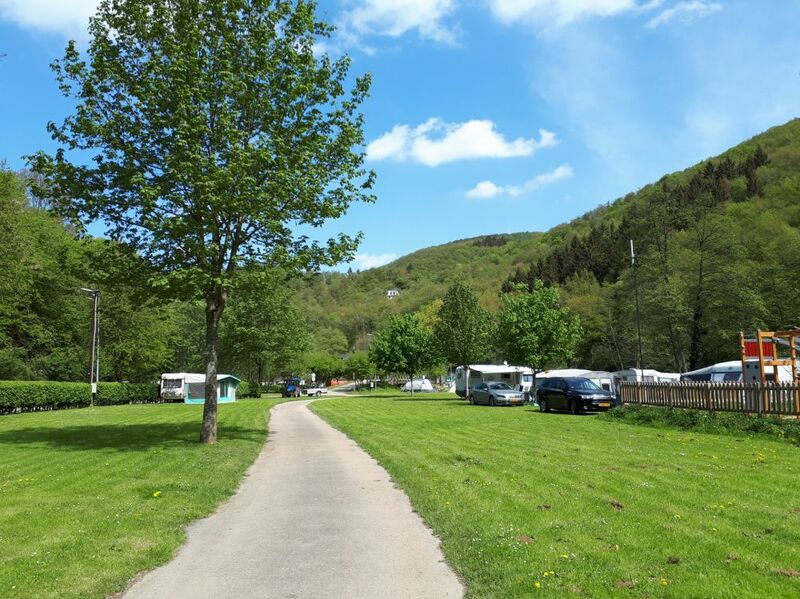 Our campsite is located in a gorgeous region, ideally suited for hiking, walking, and biking.